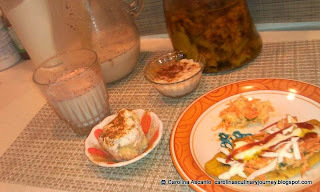 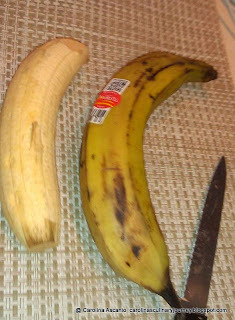 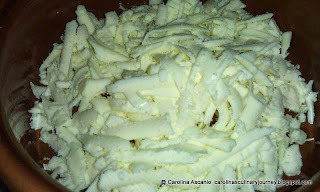 The Tostones o Patacones are made with green plantain slices fried in oil and flattened and fry again. 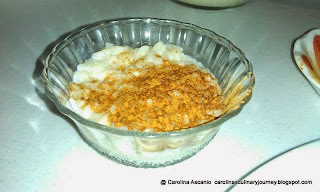 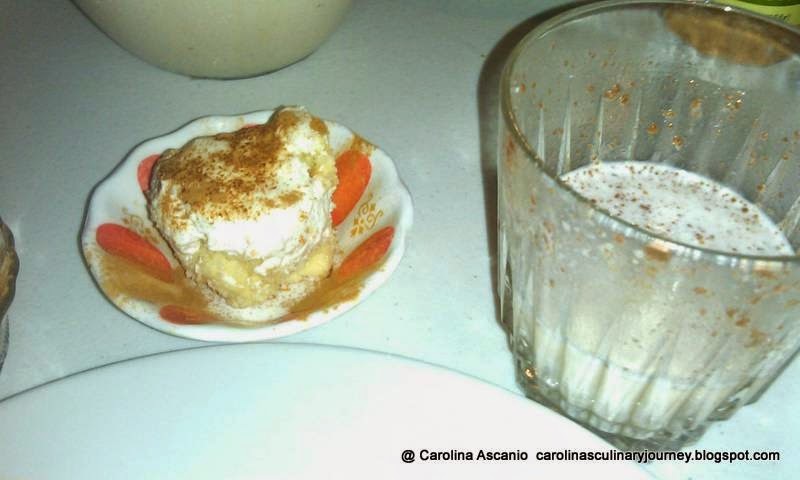 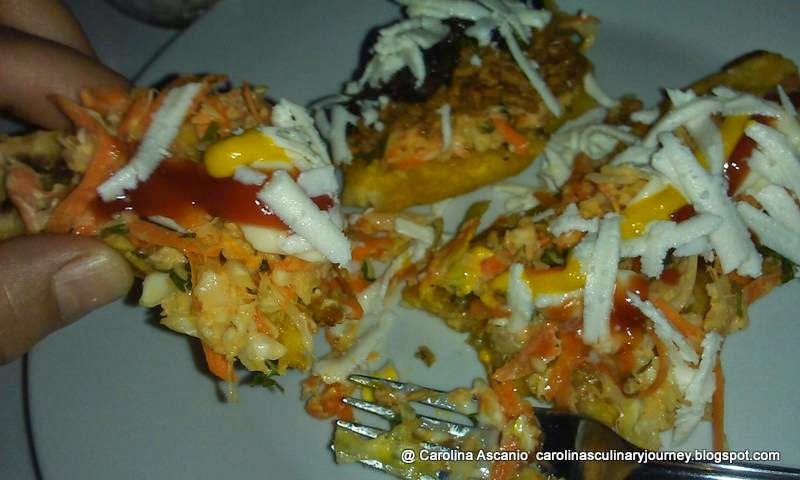 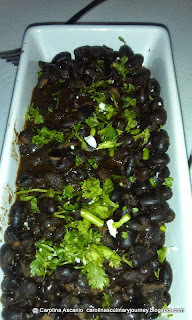 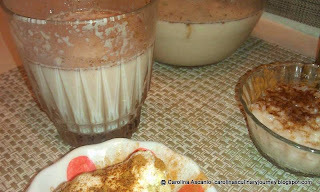 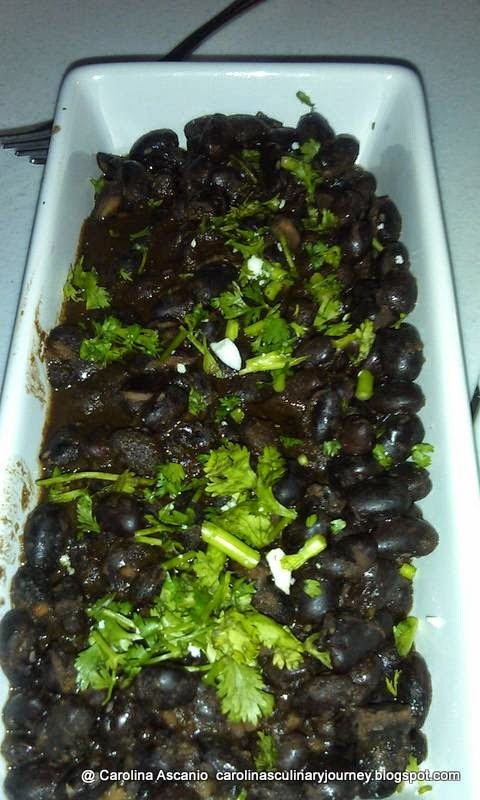 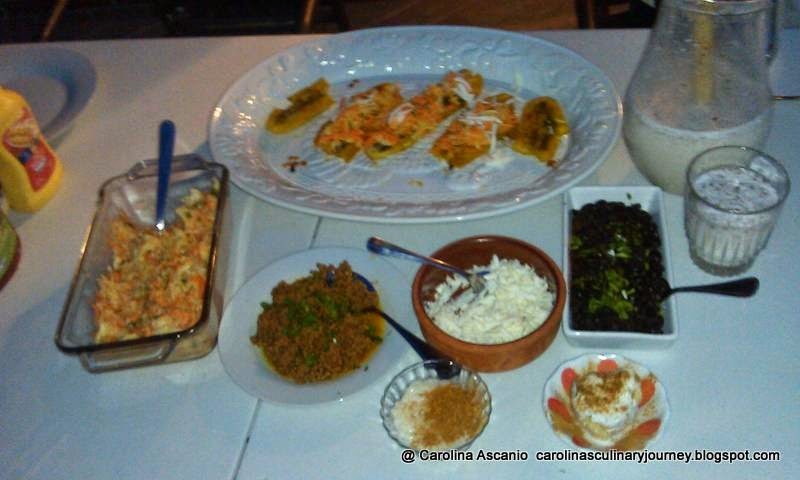 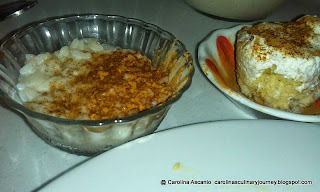 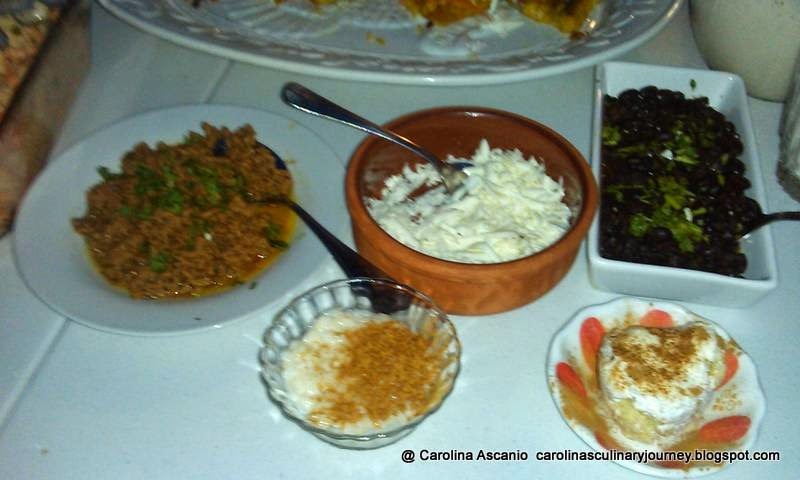 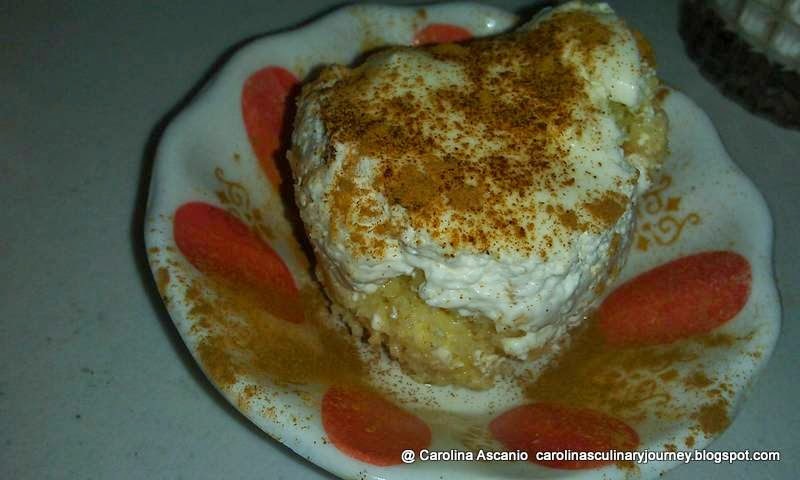 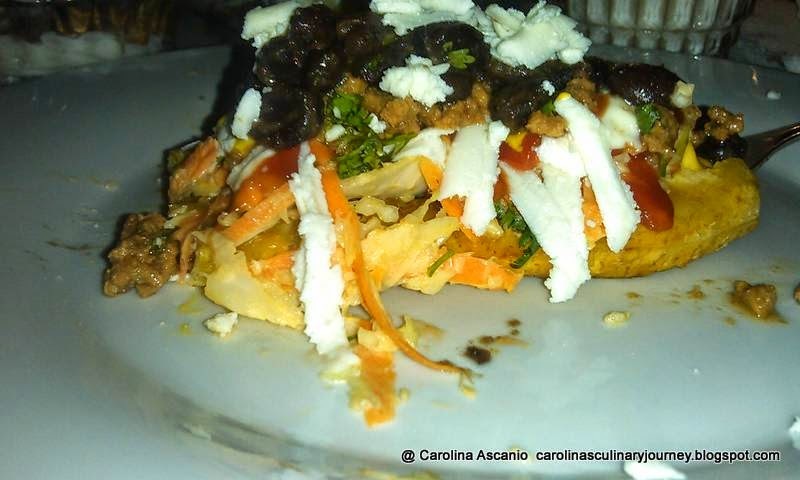 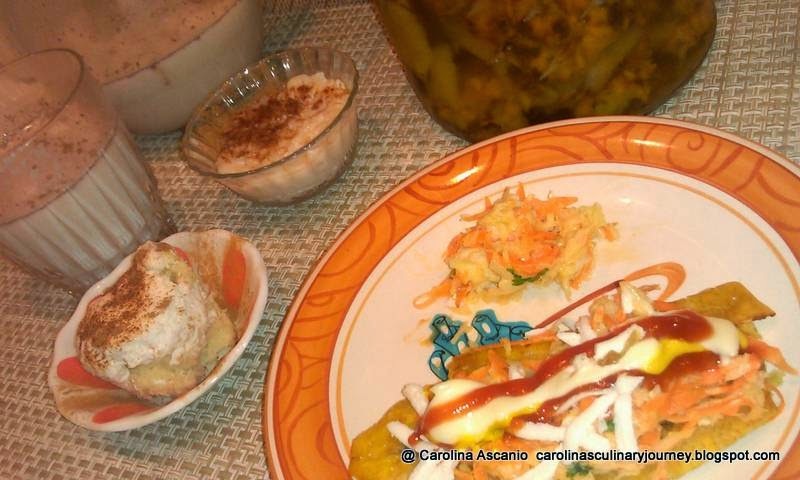 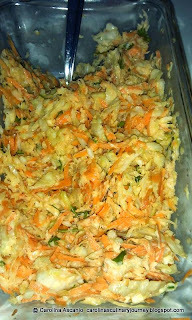 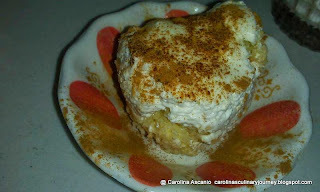 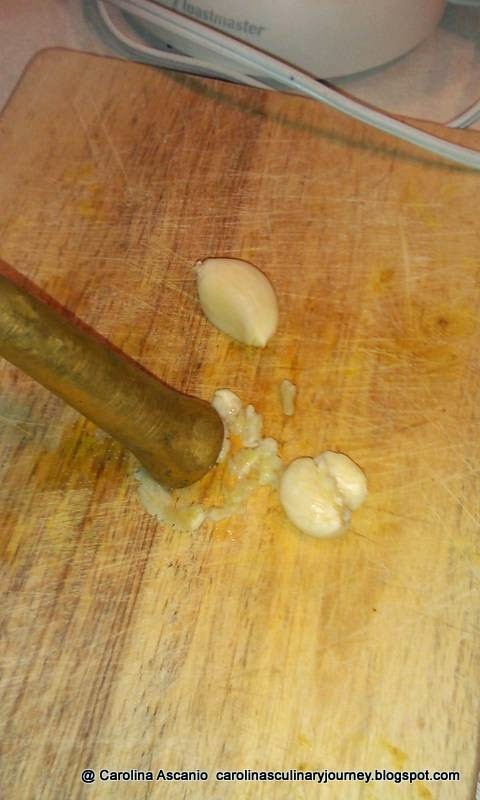 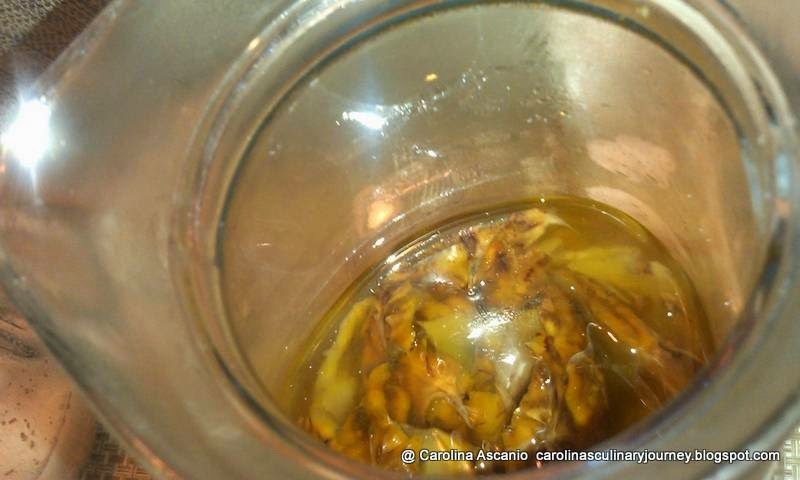 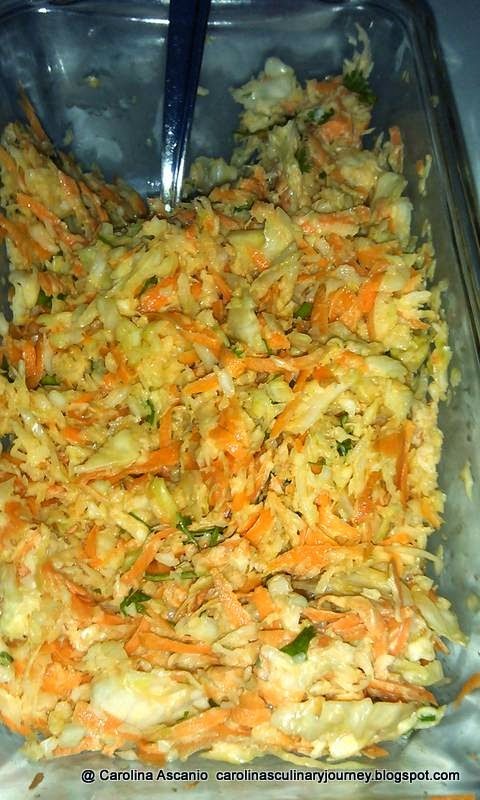 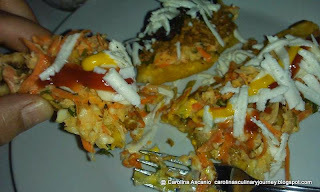 You can eaten just seasoned with salt and fresh garlic, and also you can put on the top coleslaw salad and they are traditional in the Venezuelan Coast eaten with Fried Fish. 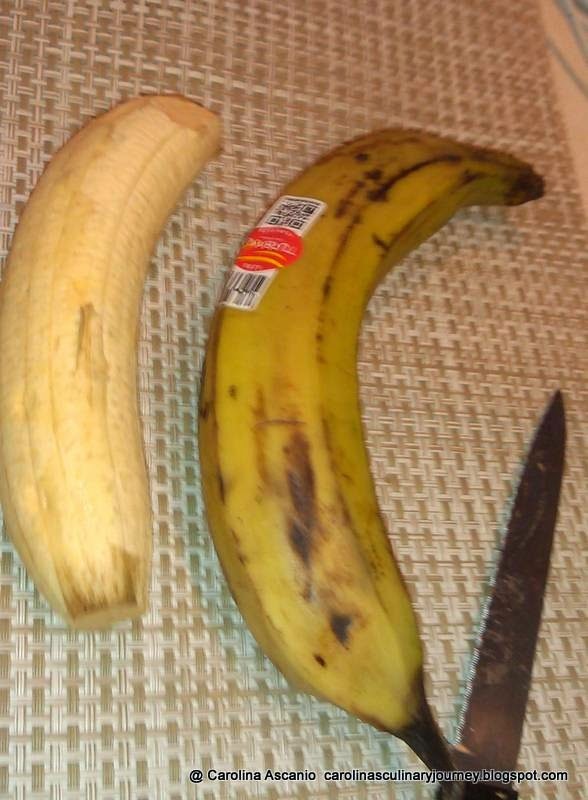 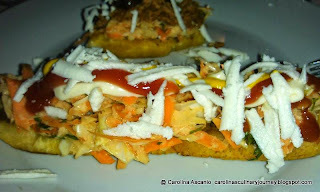 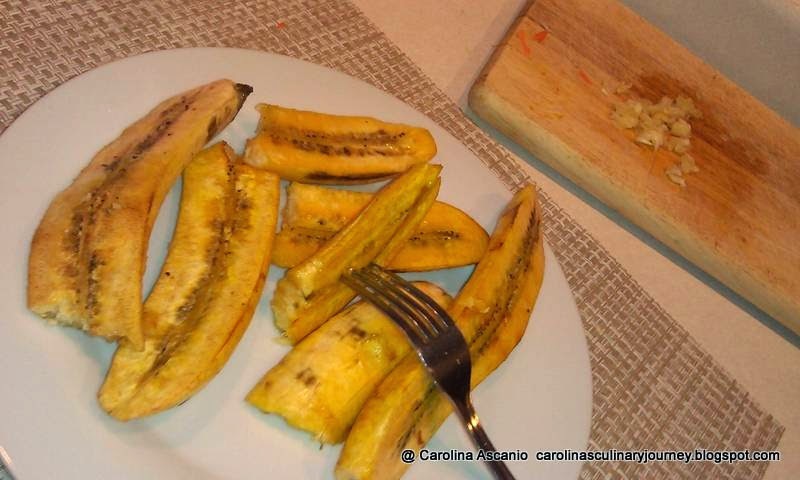 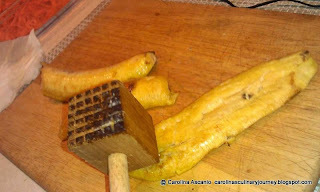 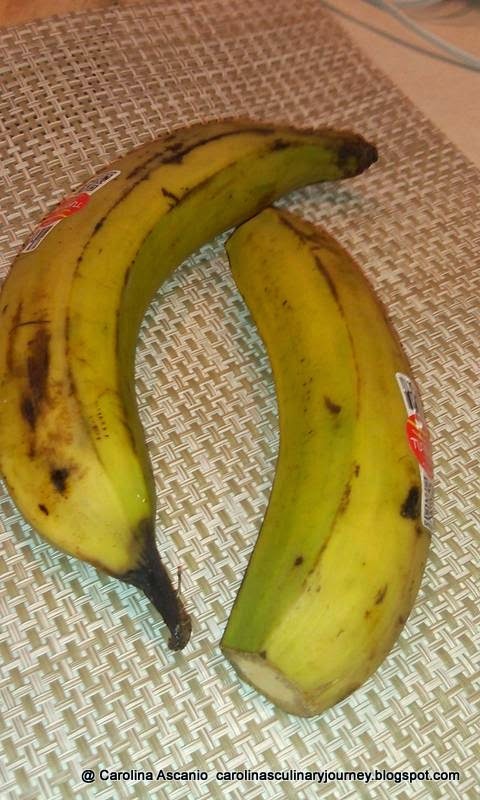 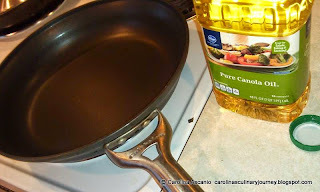 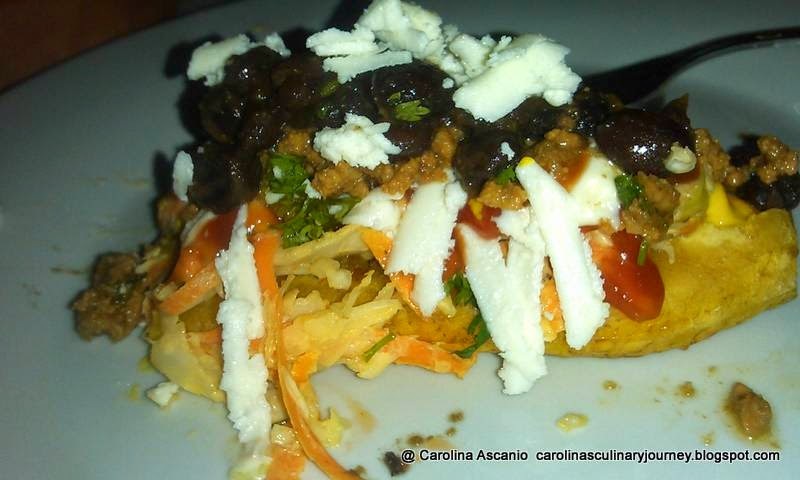 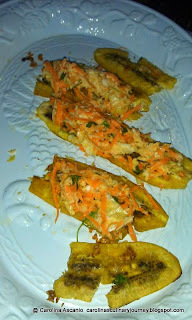 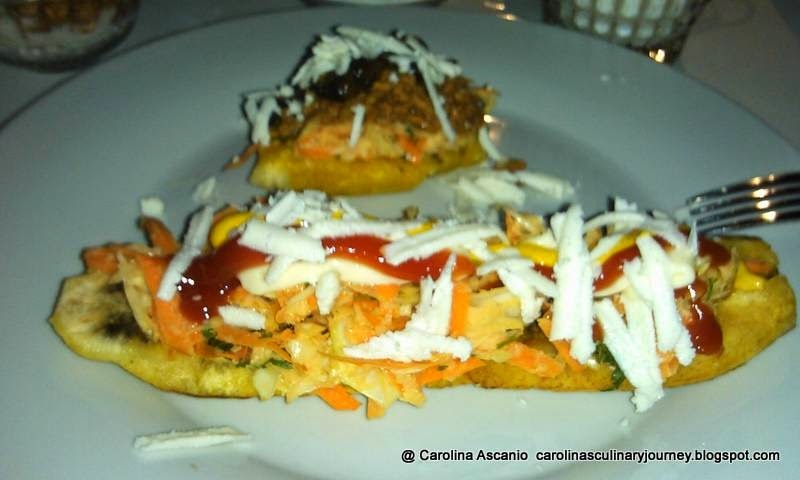 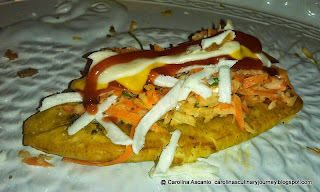 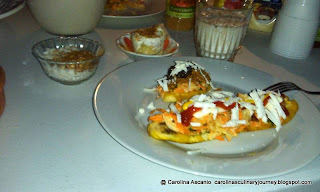 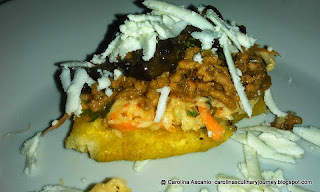 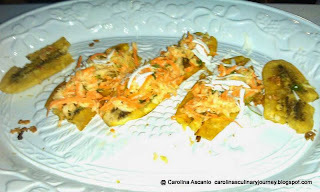 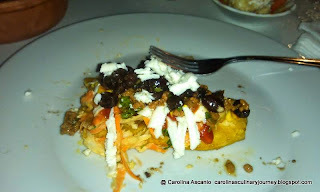 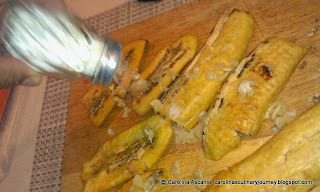 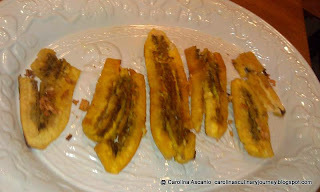 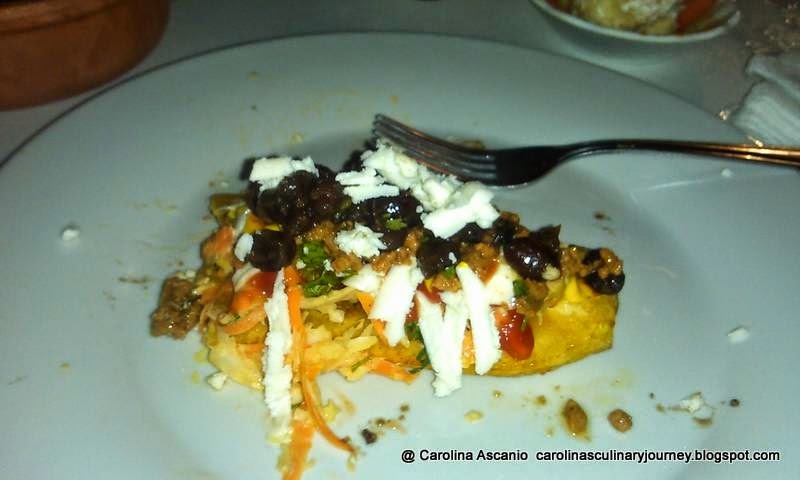 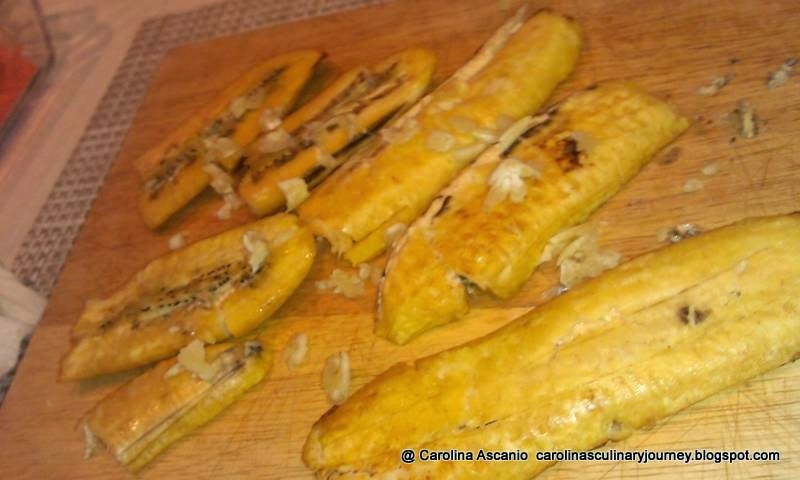 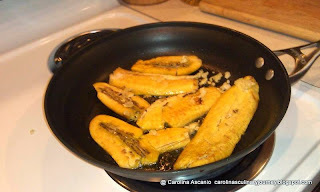 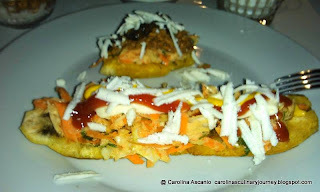 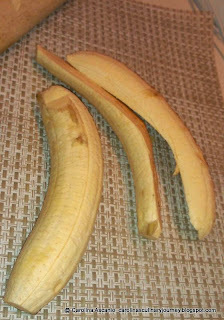 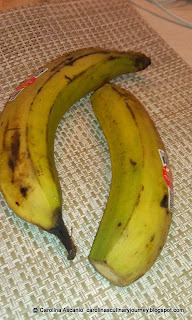 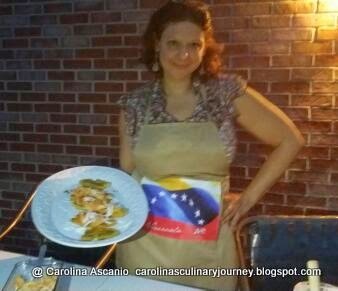 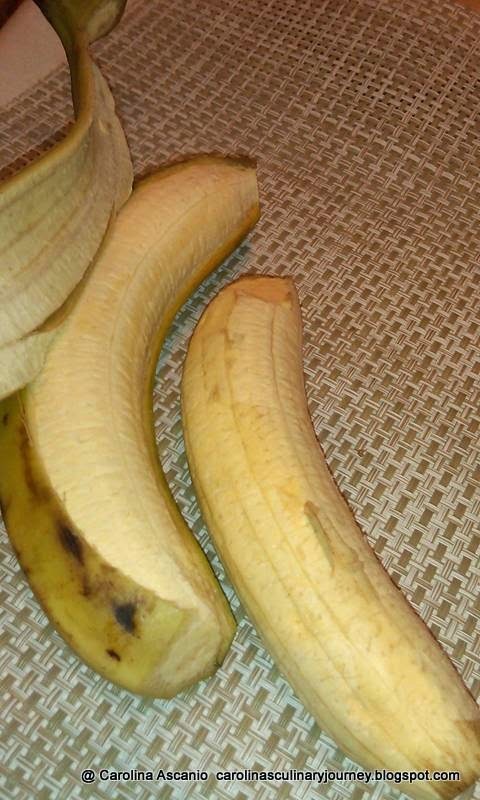 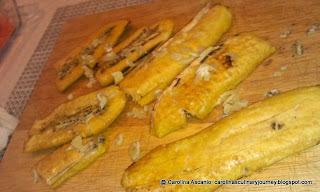 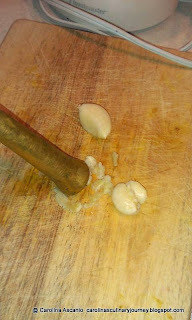 Also they can be made as a fried plantain sandwich Style Patacones Zulinos.